Search Engine Optimization Series, Part 4: SEO – In-house or External? „Success Factors for Online Marketing“ written by Olaf Kohlbrück – available at Amazon. 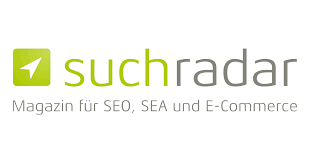 How can Affiliates still use SEO? 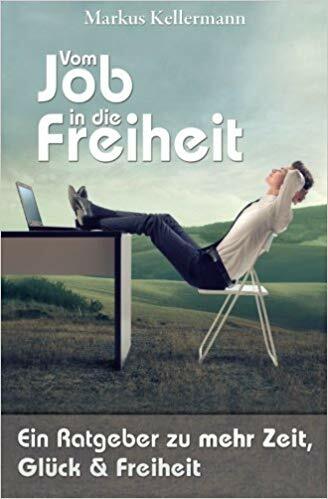 „Vom Job in die Freiheit“, Pages 77-80 (Buch from Markus Kellermann) – avaiable at Amazon. 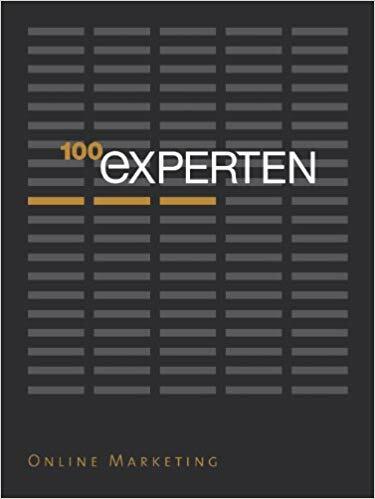 100 Experts – available at Amazon. 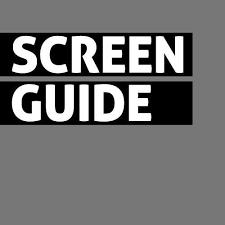 Series Seach Engine Optimization, No. 4: SEO – in-house or external? In-house SEO vs. SEO Agencies – or still „and“? The Strong Link Does It! 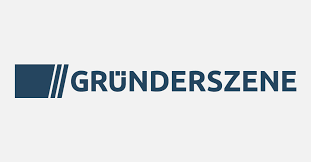 Series Search Engine Optimization, No. 4: SEO – in-house or external?